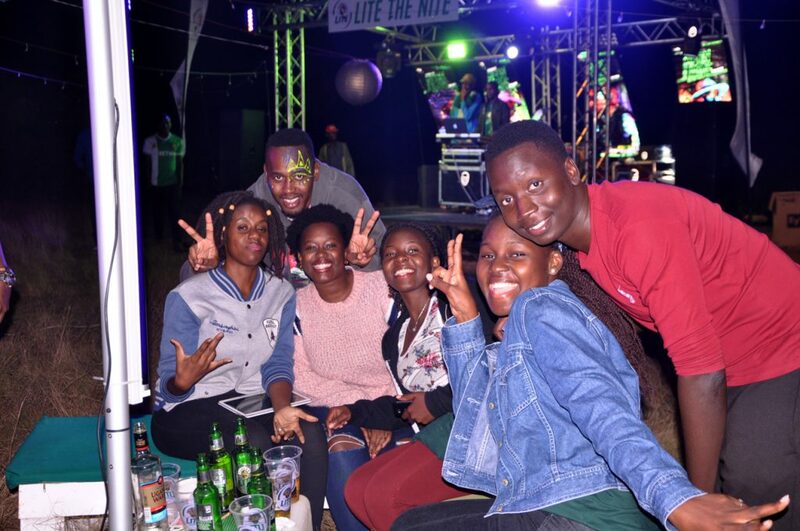 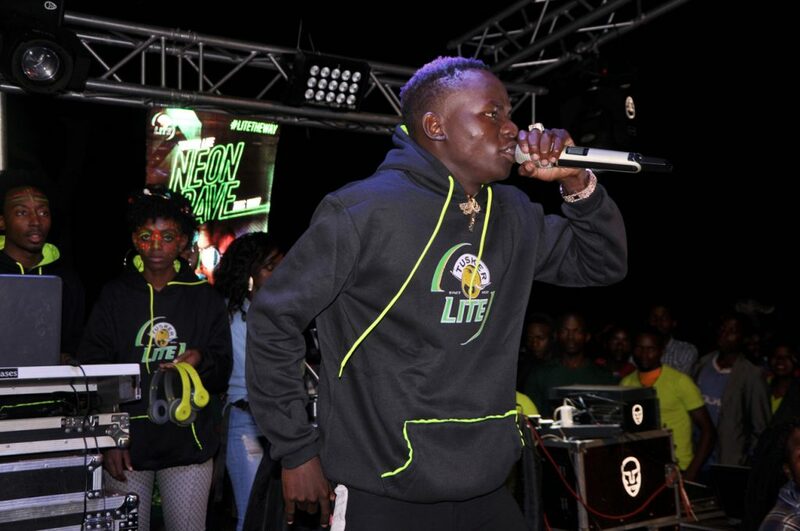 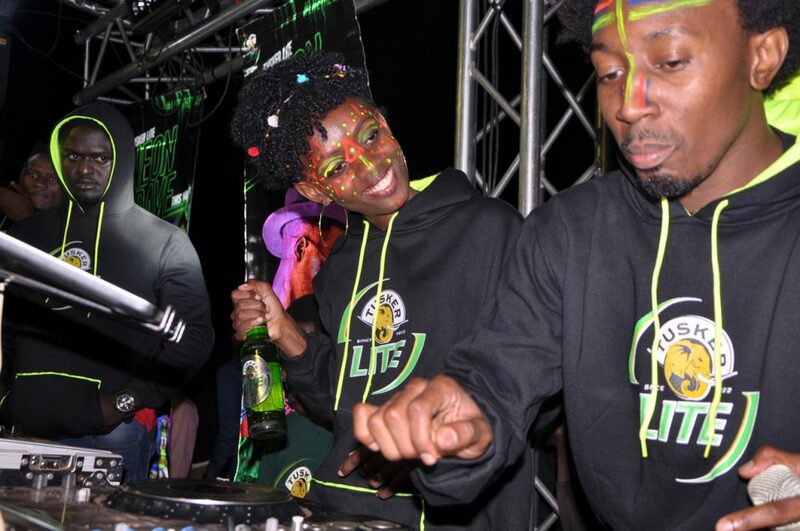 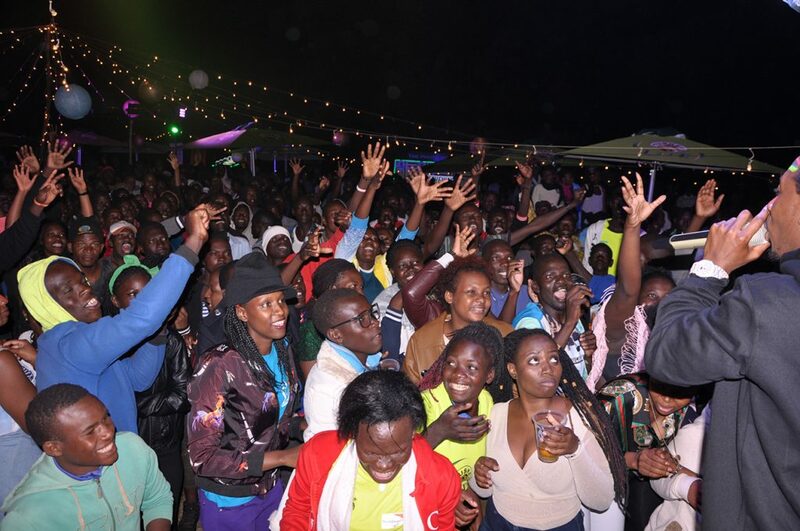 On Saturday, fast rising artist, John Blaq was received with praises as he was the main act the Tusker Lite sponsored Nkozi Hill Party, in Nkozi. 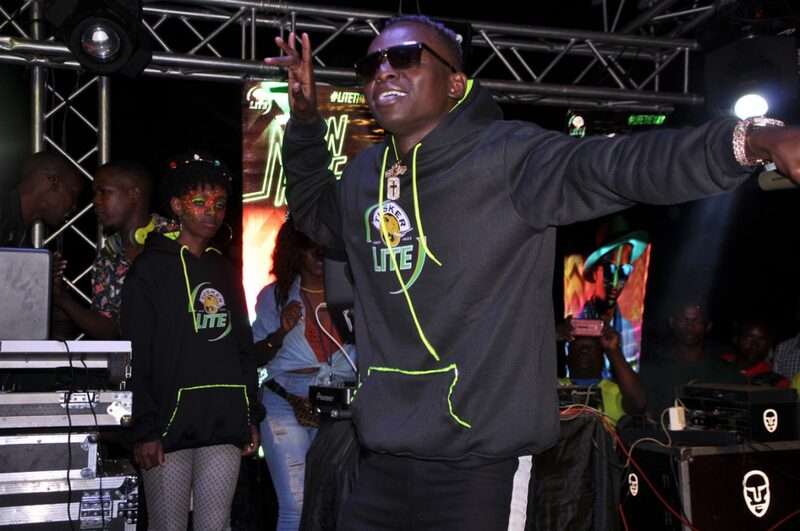 John Blaq pulled off an electrifying performance that left many of his fans yearning for more. 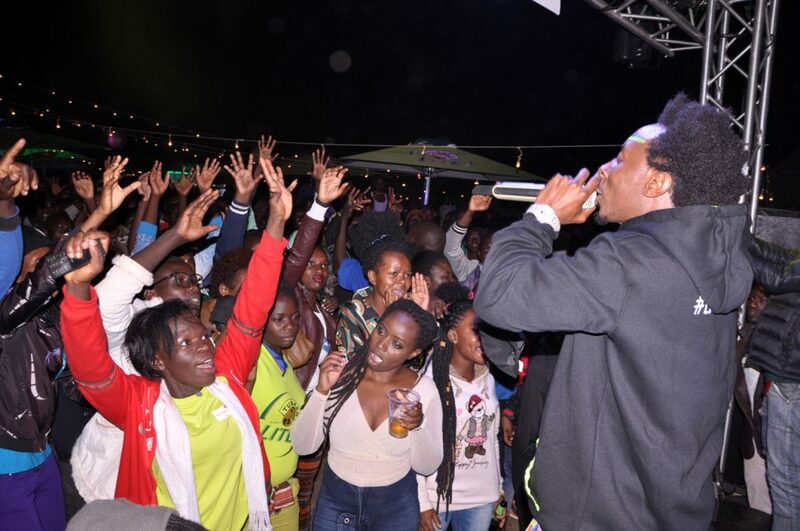 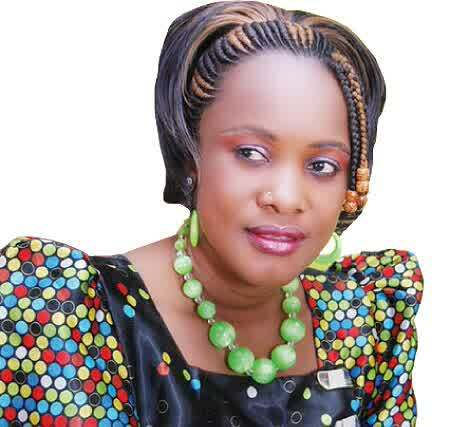 He is known and has risen to fame for his hit songs like ‘Tukwatagane’, ‘obubadi’, and Romantic, among others.